I received a free sample copy of this magazine to review but I was not financially compensated in any way to give a favorable review. The opinions expressed here are my own and are based on my own opinions and experiences. You can read my full Disclosure Statement here. Ever since I heard that Vogue Knitting was coming out with a new special crochet issue, I have been anxiously waiting to get my hands on a copy! 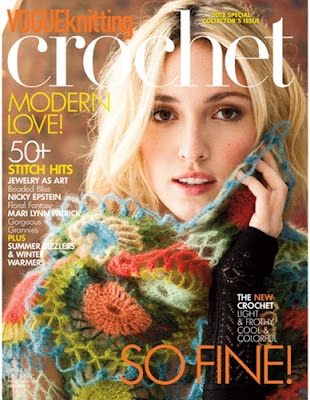 Vogue Knitting has not released a crochet issue since 1994, so this issue is long overdue. Hopefully they will receive such a huge response that we won’t have to wait so long for the next one! 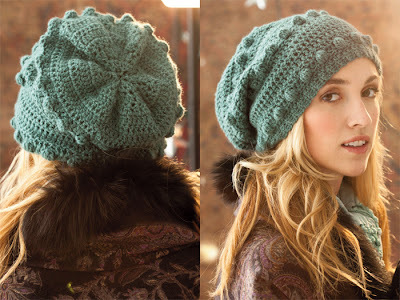 The crocheted items in this issue have all the fashion and style you would expect from Vogue Knitting. 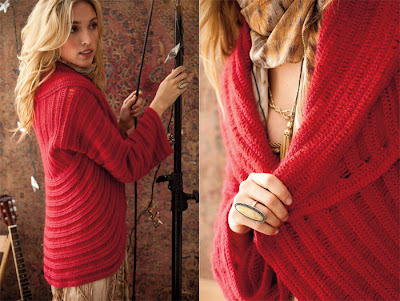 The patterns range from sophisticated sweaters and casual tunics to funky handbags and beaded jewelry. 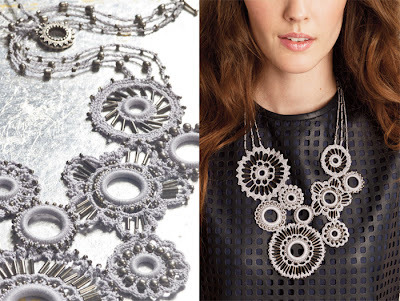 You’ll also find helpful articles on finishing techniques for sweaters and how to read crochet charts. 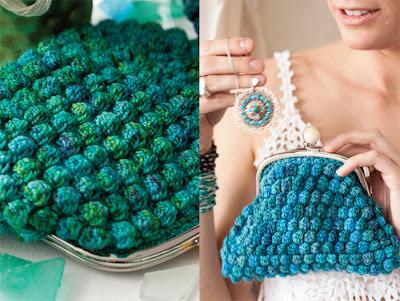 And of course it is full of crocheted goodies and accessories that you will want to add to your wishlists. Copies are available at newsstands until July 10. 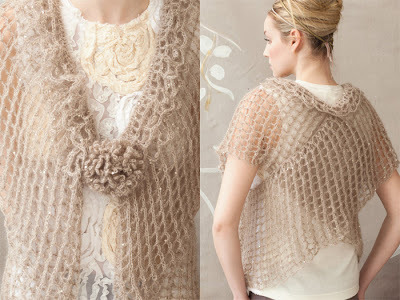 All images are reprinted with permission from Vogue Knitting magazine. Previous Post: « Thank You! I love all those patterns! I must work on my crochet skills! Oooooohh, I love that shrug! Crocheted tops just seem like such a fun summer piece! Thanks for your nice review, Kara!